Brad Krapfl is a partner with the law firm Keis George LLP. With a decade experience in the practice of insurance subrogation, Brad has tried more than thirty jury trials and has arbitrated hundreds of subrogation cases. 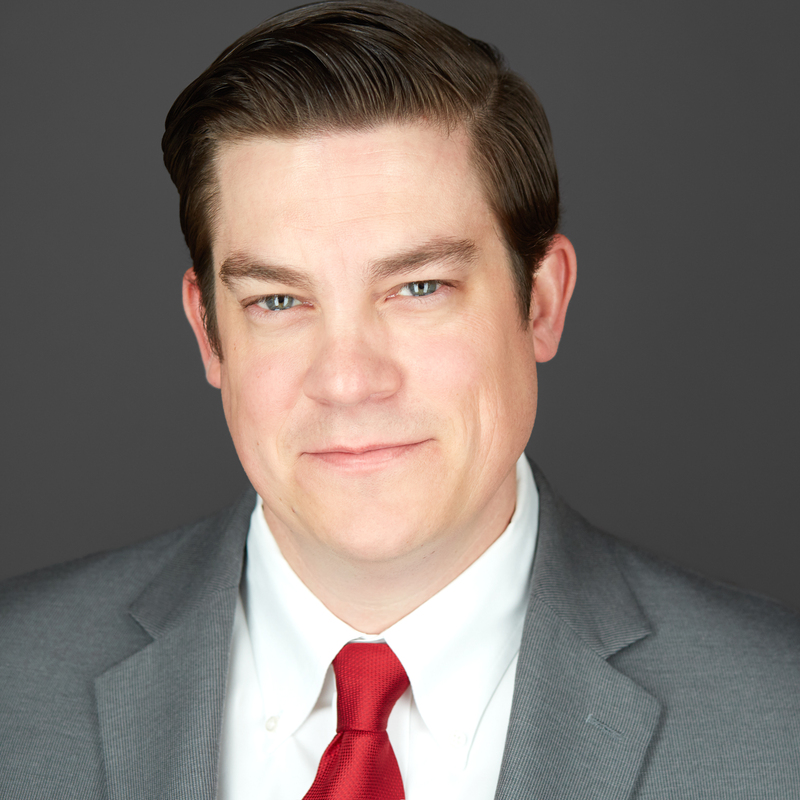 Managing the Chicago, Illinois office and primarily focusing on litigation and appeals within insurance law and insurance defense, Brad is a member of the National Association of Subrogation Professionals and the Chicago Bar Association. A graduate of the University of Missouri and the Chicago-Kent College of Law, Brad delights in going to the movies, is an enthusiastic sports fan, and values time with friends and family. Renowned for his ability to uncover and cultivate information that often plays a critical role in the success of a case, Brad has participated in many jury trials and hundreds of arbitrations. A member of the National Association of Subrogation Professionals, he is also a baseball fan and avid golfer.